Visit Frankfurt, Karlovy Vary, Prague, Ceske Krumlov, Salzburg, Vienna, Budapest and Vienna. 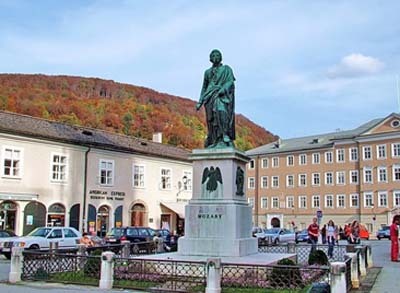 Featuring the Most Beautiful Attractions of the Bohemian Countries. 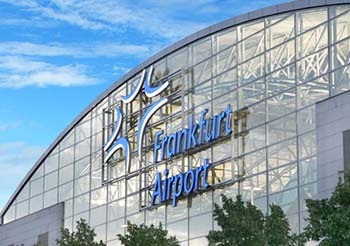 Overnight flight to Frankfurt, Germany's Financial Center. 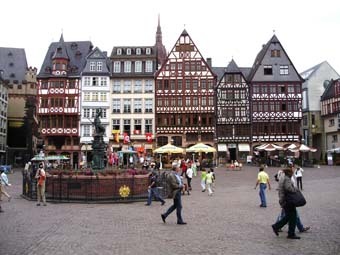 Upon arrival in Frankfurt, we will take a ferry to visit the beautiful Rhine River. 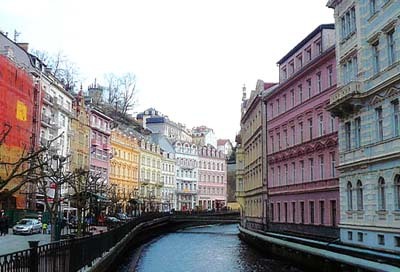 This morning we proceed to the famous "hot spring" city — Karlovy Vary, where you may have a taste of the hot spring water. 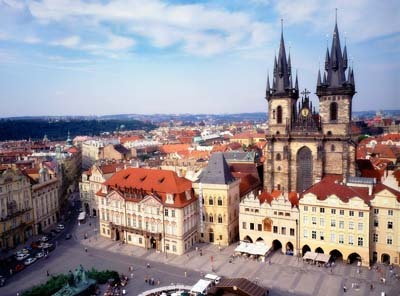 Then the group will head to beautiful Prague. After having breakfast in the hotel, full day city tour in Prague. Features Hradcany Castle, the Cathedral of St. Vitus, the Astronomical clock, Charles' Bridge and the Old Town Square. Bohemia enchants with untouched nature, magnificent castles, fortresses, wonderfully restored medieval cities and villages. 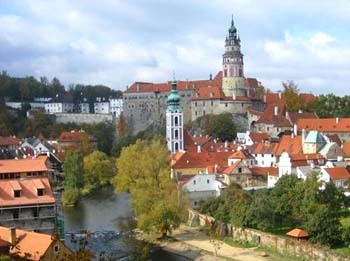 We visit the fascinating UNESCO town of Ceske Krumlov. Then we head to Salzburg, where spires and domes are overlooked by the fortress of Hohensalzburg. On arrival, sightseeing on foot explores the city that featured in "The Sound of Music" and which is best known as Mozart's birthplace. Proceed to the marvelous Vienna in the morning. 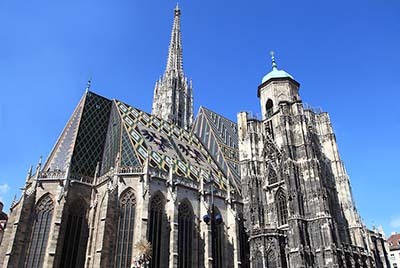 City tour includes St. Stephen's Cathedral, the Hofburg, Imperial Boulevard and Parliament. This morning drive through Hungary border to Budapest. 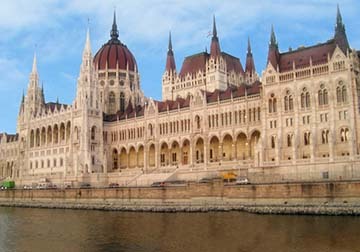 Take the Danube cruise in the afternoon to see the beautiful city. Then enjoy a leisure time at night. 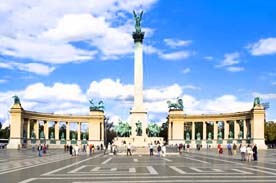 Today, we have a full day city tour which includes the Fisherman's Bastion and a view of the Great Synagogue, and of course the famous Heroes' Square. Afterward we will take the Puszta farm tour, enjoy the famous horse show and the Goulash dinner. Have a great dinner! This morning we will drive back to Vienna. Enjoy a free day at leisure. 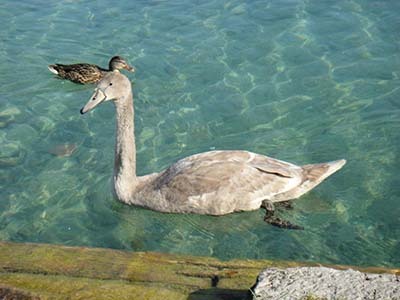 Perhaps shop in the Karntnerstrasse or visit beautiful Schonbrunn Palace. Later, an optional music concert of Strauss music will be arranged. Farewell to those Beautiful Cities, We will transfer to the airport for our return flight to U.S.A. CIAO!